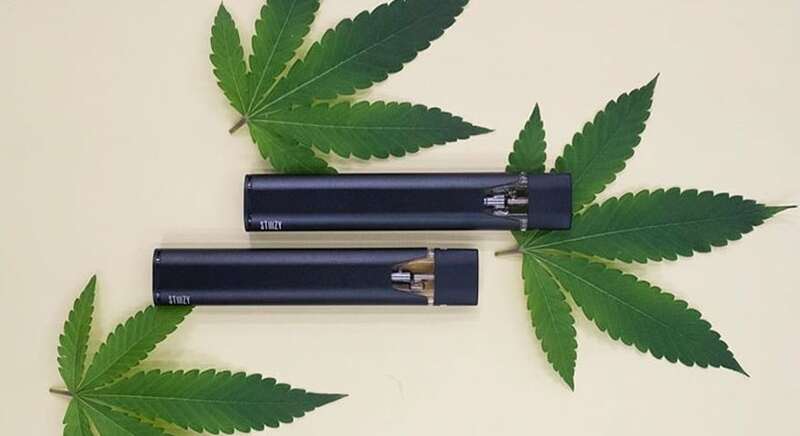 The Brief: The Stiiizy is a model of marijuana vape. The Stiiizy vaporizer looks a lot like a Juul, but contains cannabis oil rather than nicotine. They are easily portable and can be used discreetly. Vaporizing weed is likely healthier than smoking it, as it causes less lung irritation. See also: Pax Era Vape.